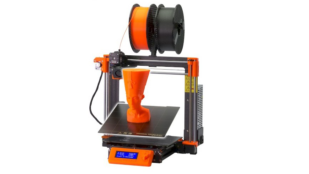 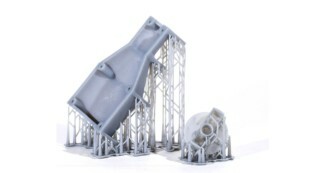 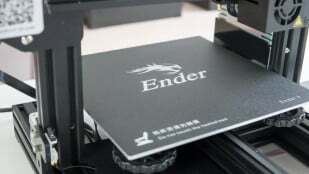 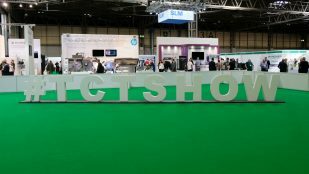 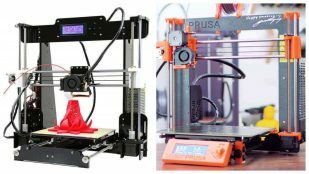 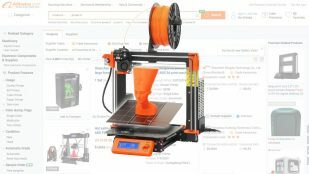 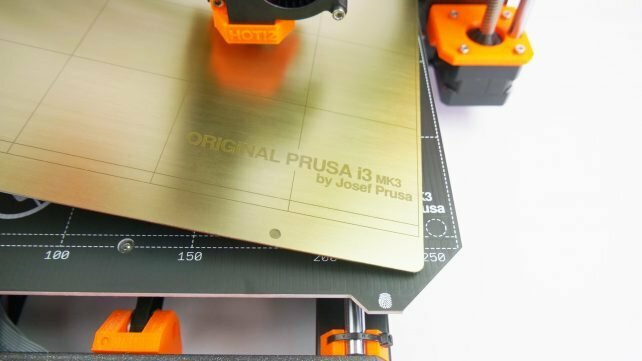 Should I Buy a Prusa i3 Clone or the Original? 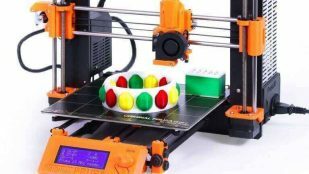 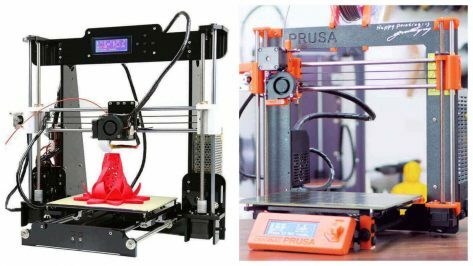 Prusa printers have an open design, which makes it difficult to maintain a constant temperature while printing. 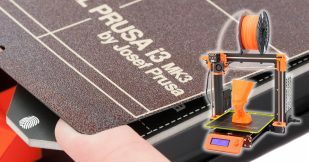 In this article, we take a look at how to build or buy an Original Prusa i3 MK3 enclosure. 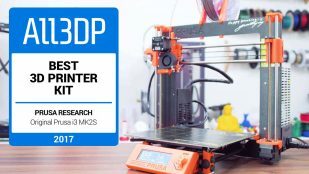 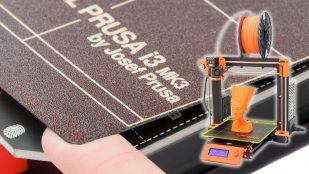 With the holiday season right around the corner, what better way to kick things off than by winning the brand new Prusa I3 MK3 3D printer? 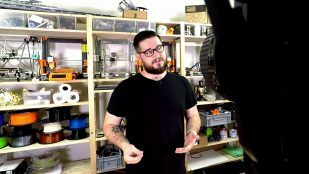 Do empty spools of filament make you blue? 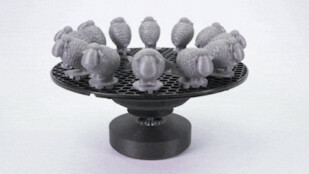 Well, cheer up! Dominik Císař of Prusa Research shows us how to reuse a spool of Prusament to create a 3D printed zoetrope that features prancing sheep! 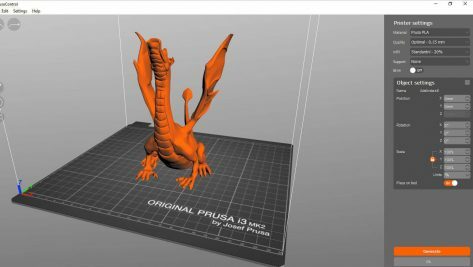 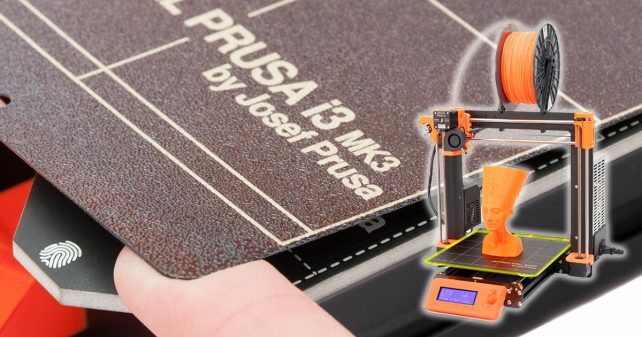 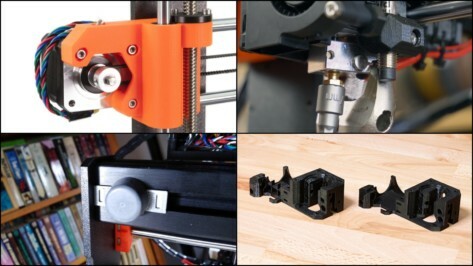 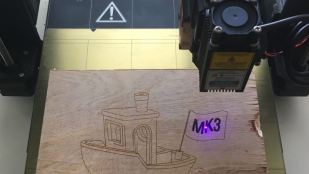 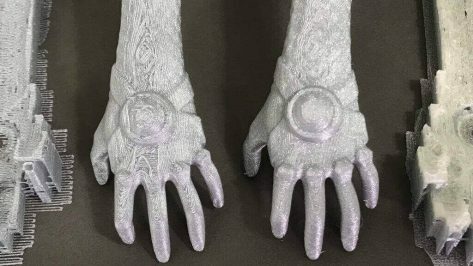 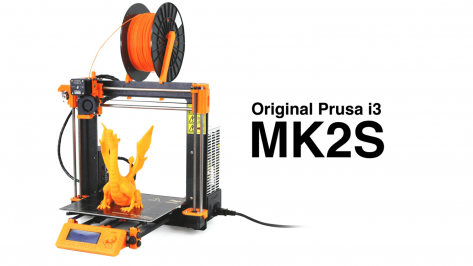 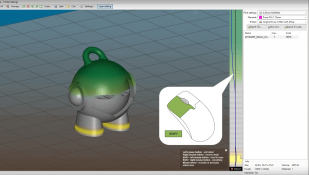 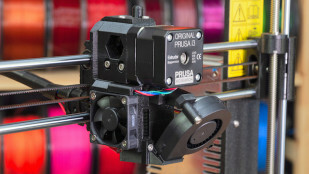 The Original Prusa i3 MK2 is upgraded to the MK2S, while new data showcases the success behind this ever-evolving 3D printer. It’s Pricey. 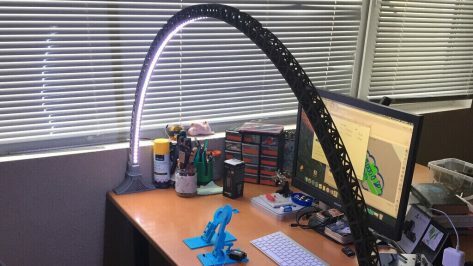 And It’s Worth It.